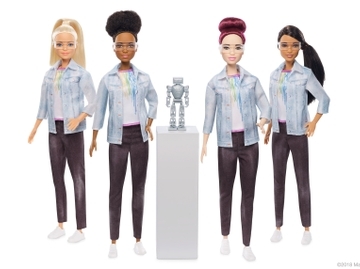 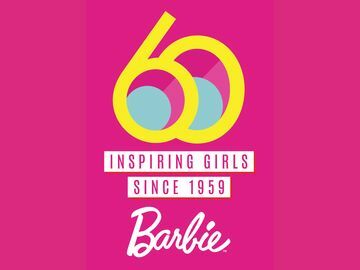 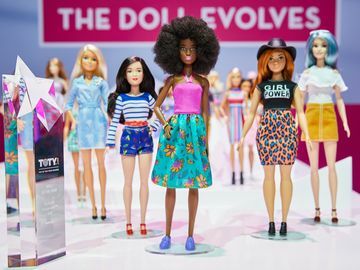 EL SEGUNDO, Calif., March 6, 2019 -- Today, Mattel, Inc. (NASDAQ: MAT) kicks off worldwide celebrations to mark the 60th anniversary of Barbie, the number one fashion doll in the world designed to inspire the limitless potential in every girl. 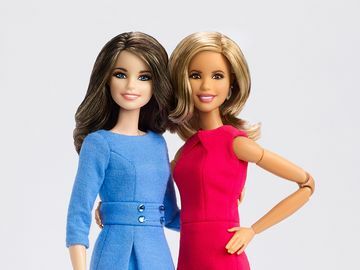 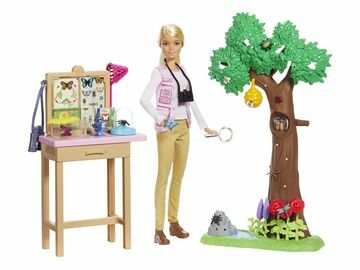 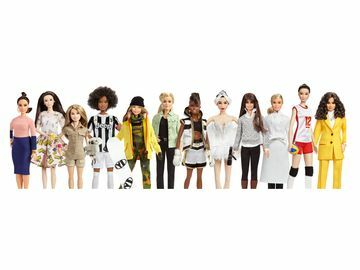 EL SEGUNDO, Calif., Jan. 31, 2019 -- Mattel, Inc. (NASDAQ: MAT) today announced a worldwide licensing agreement between its Barbie brand and National Geographic to create a product line and content centered around exploration, science, conservation and research. 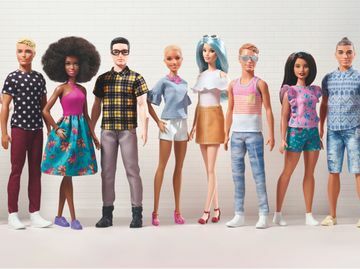 EL SEGUNDO, Calif., Jan. 8, 2019 -- Mattel, Inc. (NASDAQ: MAT) and Warner Bros. Pictures Group today announced a partnership to bring the world-renowned Barbie franchise to theaters in its first ever live-action feature film, starring Academy Award-nominated actress Margot Robbie as Barbie.